Concept, plus Business Plan for a Stand-Alone Store. 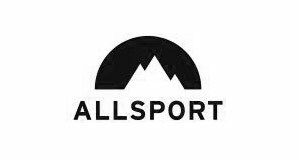 A full-scale business concept was worked out to develop a “Stand Alone” Allsport store. As a first step, an extensive market analysis was initiated, including research studies to consequently work out a holistic concept as a decision basis. The launch of the first store followed three years later in Zurich, Switzerland. The revenues were consequently increased by developing new business fields (sponsoring, catering etc.). The expansion strategy was successfully achieved by pursuing a constant revenue and cost control system and working with strong partnerships. To develop the Mission Statement for the Alturos Group within its 3 Units (Atronos, C-oncept, easyplex) and the Marketing Profile. 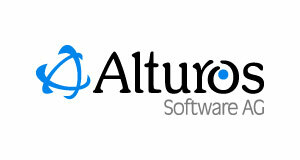 In a mutual management process, the mission statement to position the Alturos Group and its units was developed. 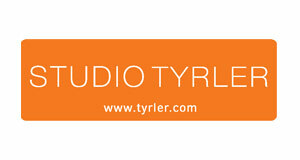 This was the basis to generate a new corporate identity on all relevant media levels. 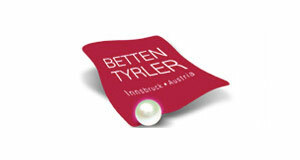 In a series of workshops with the team of “Betten Tyrler,” a new mission statement and corporate identity was developed. This concept was used as the basis to redefine the whole corporate design from the P.O.S. to the full year media plan. 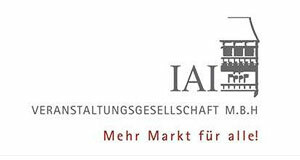 The development of an umbrella brand to position all activities in town during the Christmas time (Christmas Markets, Events, Exhibitions etc.). 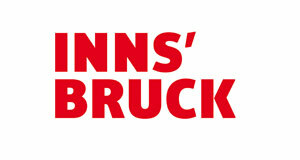 After intensive collaboration with various partners, the umbrella brand “Innsbruck Christmas in the Mountains” was developed. 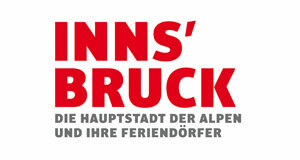 The concentrated formation of all activities during the Christmas season in Innsbruck provided the basis for various branding initiatives. 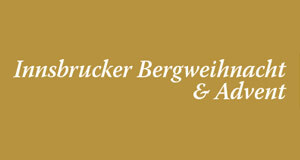 This umbrella brand helped to coordinate all activities among partners and provided the basis for positioning and promoting Innsbruck in other countries. The online promotion of the winter program using the same budget as the previous year with the objective to improve the results and in-source the know-how. Promotion of the winter program and its packages (Hotel + Ski ticket = 1 Package) with an online campaign in a mixed team was planned and executed. The team members came from product management, SEO, affiliates and sales, and worked under the leading role of RSS marketing & sales towards this ambitious goal. All steps and initiatives were reported to transfer the knowledge and learnings seamlessly into the organization. The client requested a new website with rich functionalities for selling packages online to consumers based on a touristic booking system. The requirements of the client were identified in a two-step process to determine the needed systems and functionalities. These requirements were the basis for a tender (RFP) to find a suitable booking engine. After selecting the booking system, the various project teams were coordinated to develop the new eCommerce platform until the date of delivery. Due to the novelty of the booking engine and the first time direct selling of packages, numerous details were fined-tuned and adjusted throughout the process. In total an increase of 78% in revenue in comparison to the previous year were generated, in addition to a tremendous process improvement in the field of managing inquiries. Together with the University of Innsbruck, a project group was formed for an extensive analysis process with various methodologies to identify the status quo. The findings, including various indications regarding the field of visual merchandising, assortment policy and advertising, were presented to management at Studio HandelsGmbH in a final report.